With 21 years search experience in both corporate and consulting environments, Richard has deep market expertise in advising leaders on talent issues. 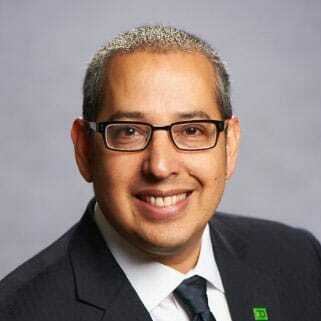 Richard began his search career at the Toronto office Russell Reynolds Associates where he conducted searches across North America before introducing and leading the build out of industry leading in-house executive search functions at both BMO Financial Group and more recently TD Bank. Richard earned an Honours Bachelor of Arts “with High Distinction” degree in Philosophy from the University of Toronto and an MBA from Wilfrid Laurier’s School of Business & Economics. He is fluent in Spanish and is an active bassist in the Toronto music scene.